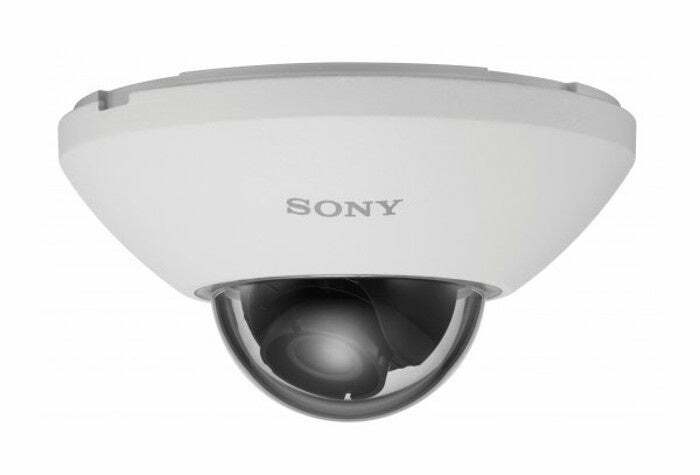 Sony released firmware updates to remove the accounts that could give hackers full access to the cameras. Sony was informed about the issue in October and released firmware updates for all affected camera models on Nov. 28. Users are advised to install these updates as soon as possible, because security cameras have recently been an attractive target for hackers. “We believe that this backdoor was introduced by Sony developers on purpose (maybe as a way to debug the device during development or factory functional testing) and not by an ‘unauthorized third party’ like in other cases,” the SEC Consult researchers said. The affected cameras can be attacked over the local network or over the internet if their Web interfaces are publicly accessible. A search via the Censys.io search engine revealed around 4,000 Sony security cameras connected to the Internet, but these are likely not all of them and it’s unclear how many are actually vulnerable. “An attacker can use cameras to take a foothold in a network and launch further attacks, disrupt camera functionality, send manipulated images/video, add cameras into a Mirai-like botnet, or to just simply spy on you,” the SEC Consult researchers said. Mirai is a botnet made up primarily by malware-infected IP cameras that was used to launch crippling distributed denial-of-service attacks in recent months. However, it’s worth noting Mirai was not the first botnet to include compromised security cameras among the devices it enslaved.